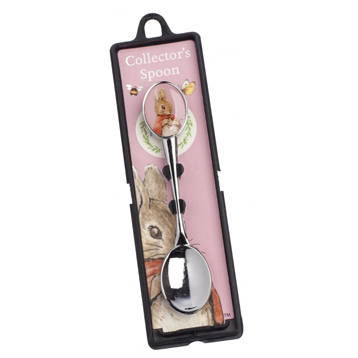 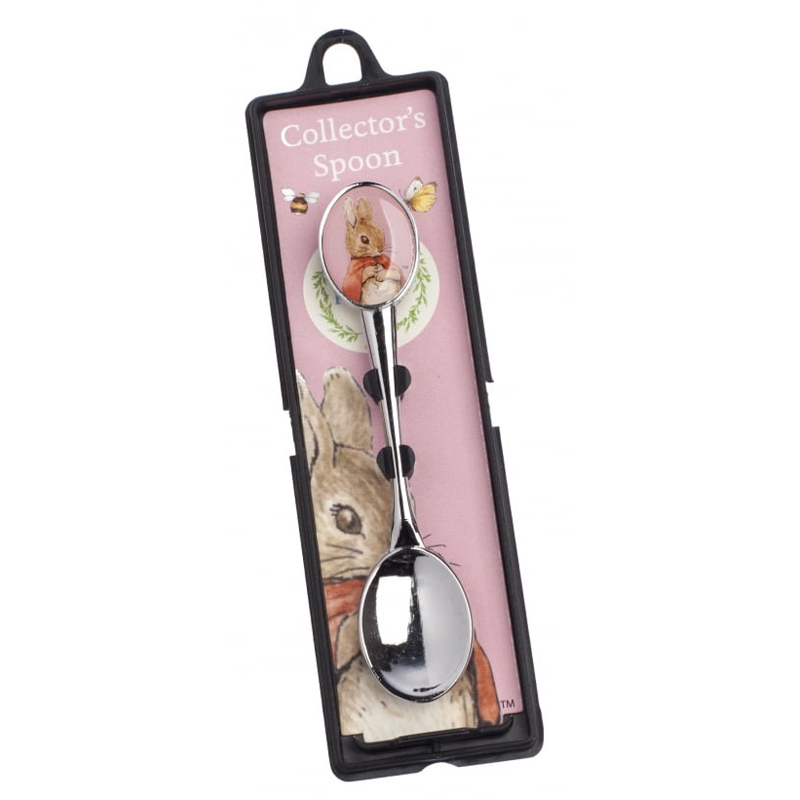 A gorgeous addition to your spoon collection is this delightful Flopsy Bunny spoon. 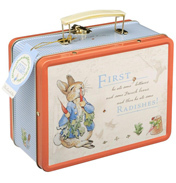 Packaged in a clear hard case to protect it. 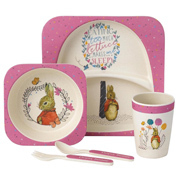 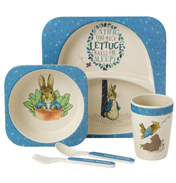 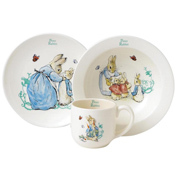 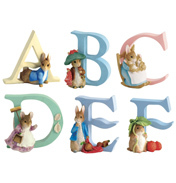 This high quality item would make an attractive addition to any collection or to the home of any Beatrix Potter fan. 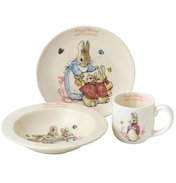 Also a lovely gift for baby or toddler.